((26) AND IN THE SIXTH MONTH THE ANGEL GABRIEL WAS SENT FROM GOD UNTO A CITY OF GALILEE, NAMED NAZARETH. HALLELUJAH. THANK YOU JESUS. I THANK AND PRAISE MY ALMIGHTY GOD EL SHADDAI FOR HIS PRECIOUS SON JESUS CHRIST. AMEN. I PRAY THAT I HAVE SAID SOMETHING TO ENCOURAGE SOMEONE THIS MORNING. GOD LOVES YOU AND SO DO I. HAVE A BLESSED DAY!!! 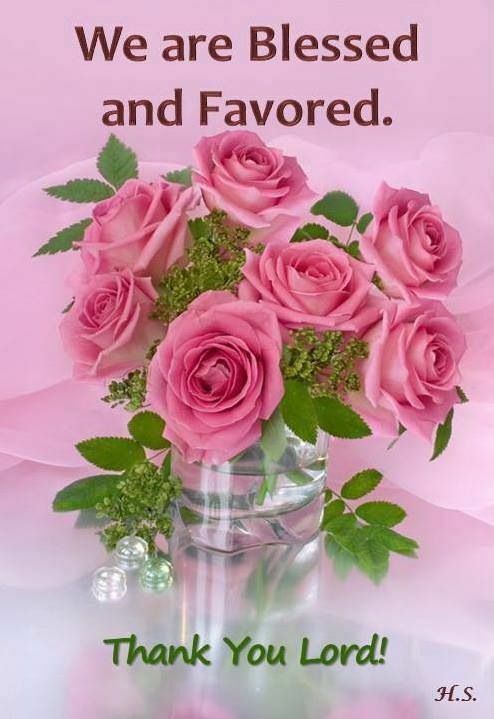 Categories "BLESSED AND HIGHLY FAVOURED", OUR DAILY MEDITATION SCRIPTURES.